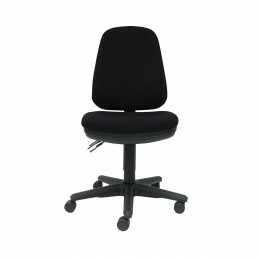 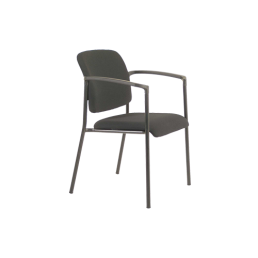 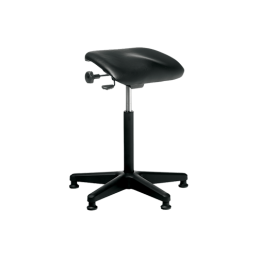 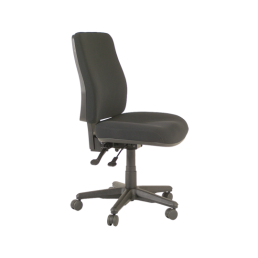 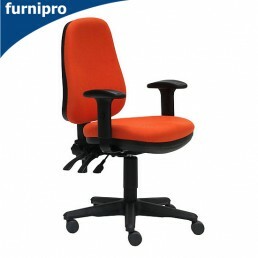 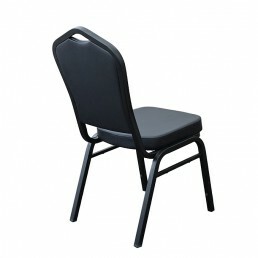 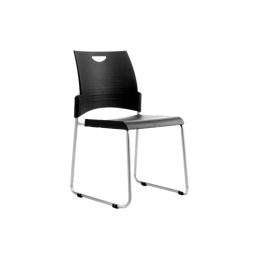 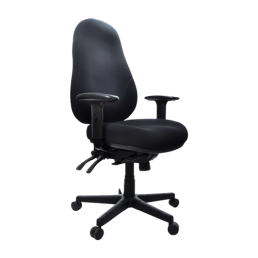 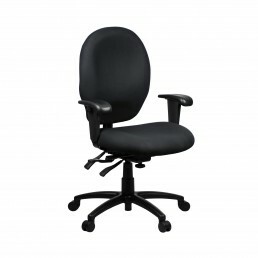 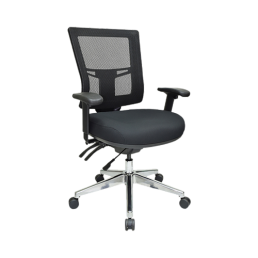 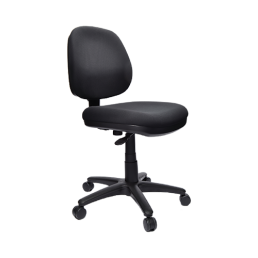 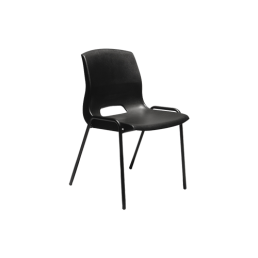 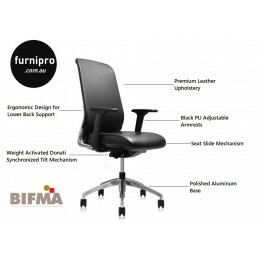 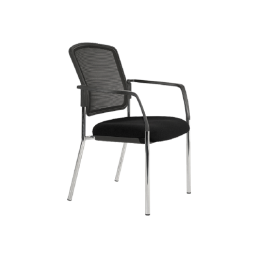 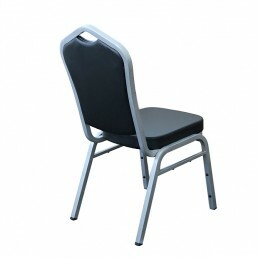 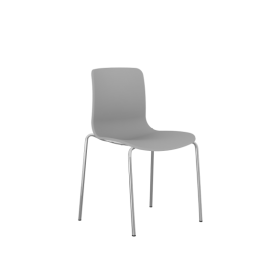 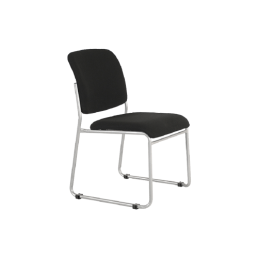 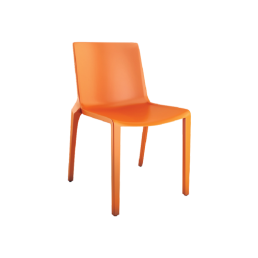 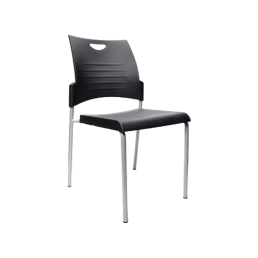 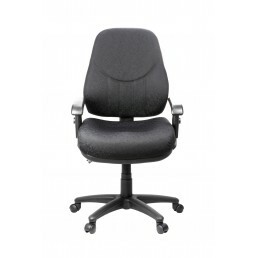 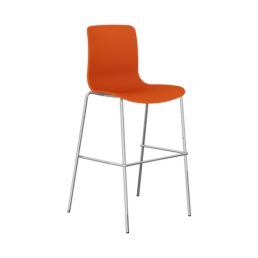 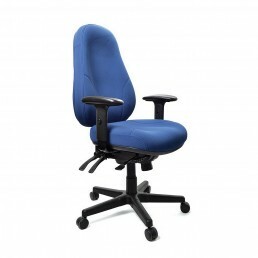 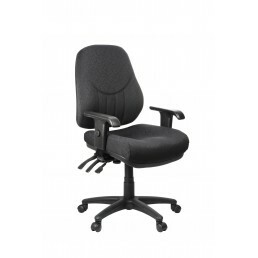 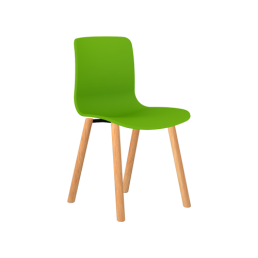 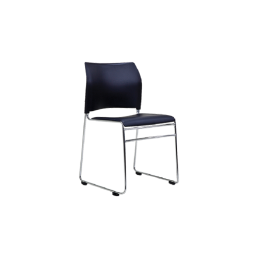 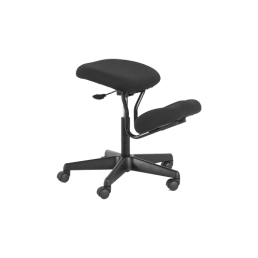 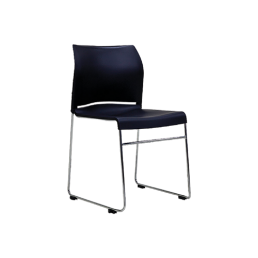 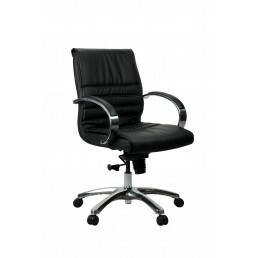 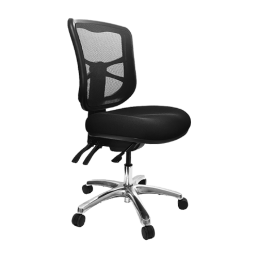 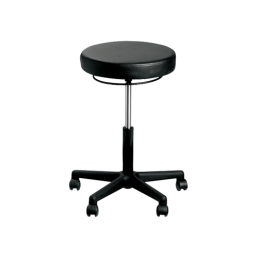 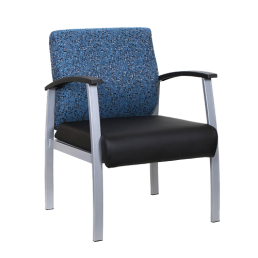 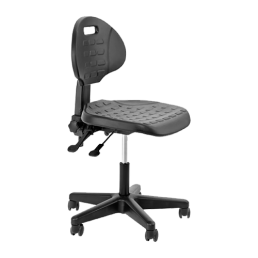 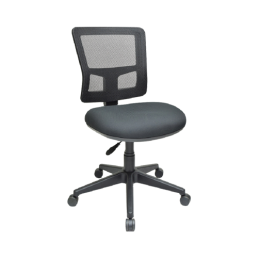 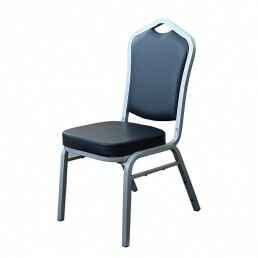 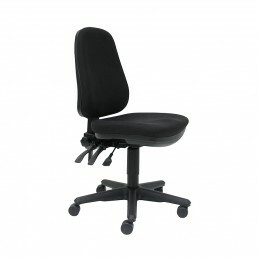 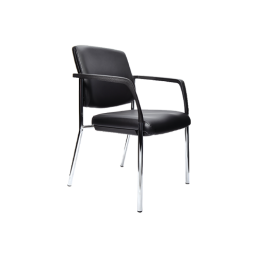 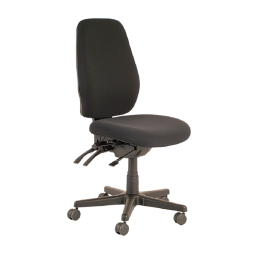 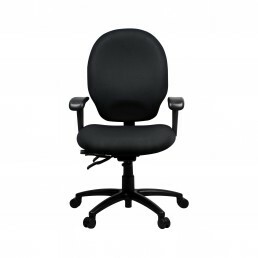 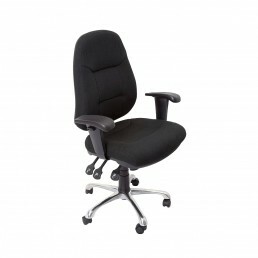 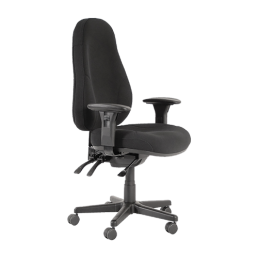 Description:The non-slip surface of this chair is ideal for use in sterile or harsh environments whi.. 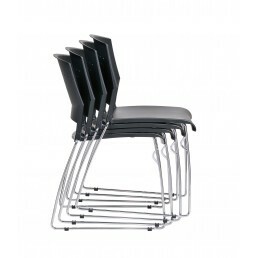 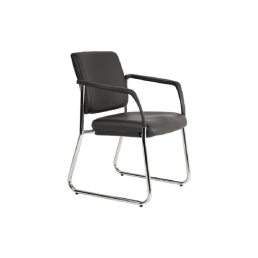 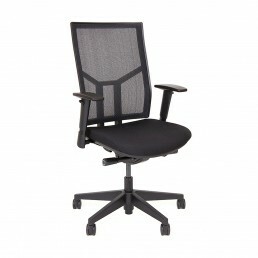 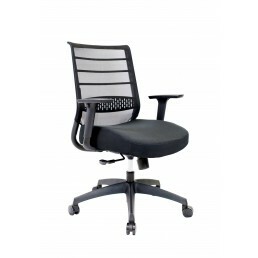 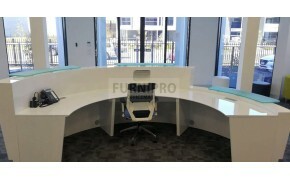 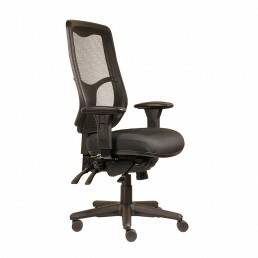 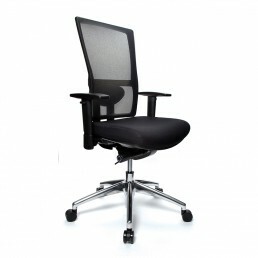 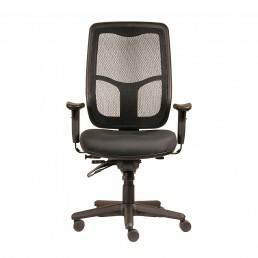 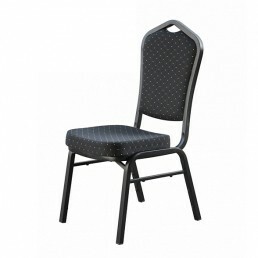 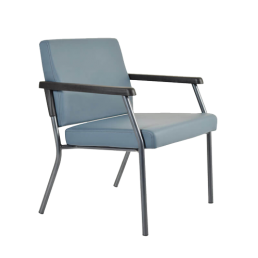 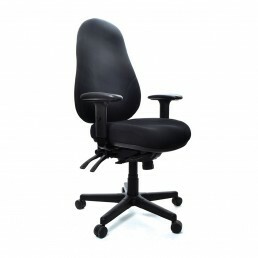 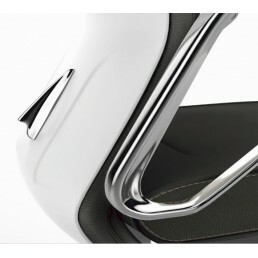 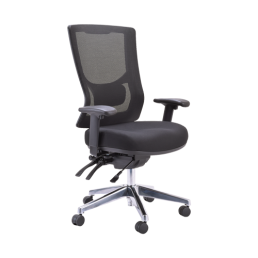 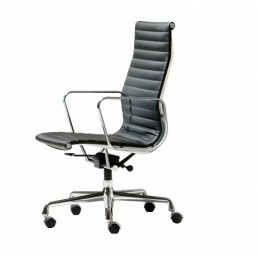 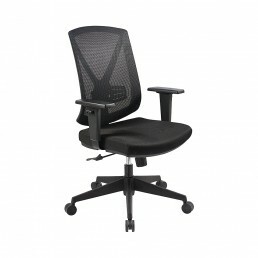 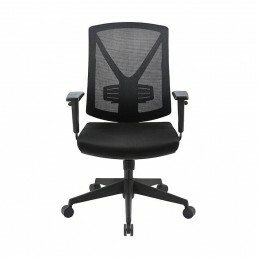 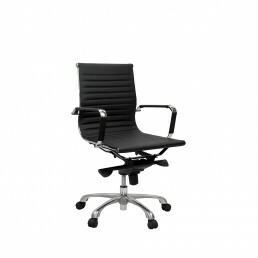 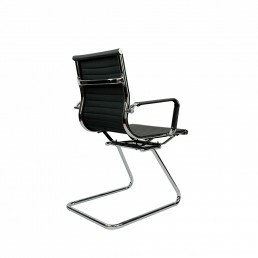 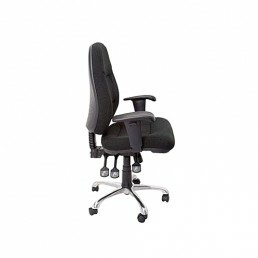 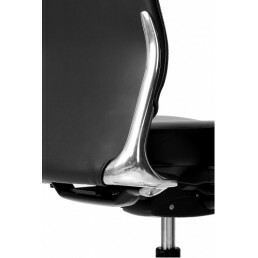 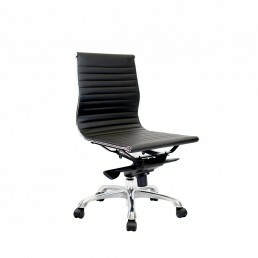 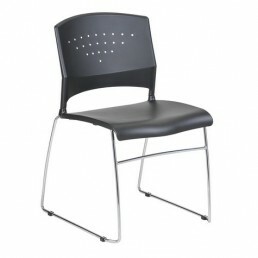 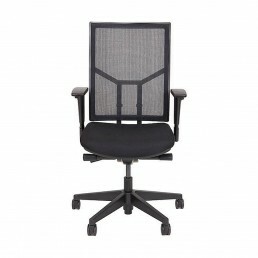 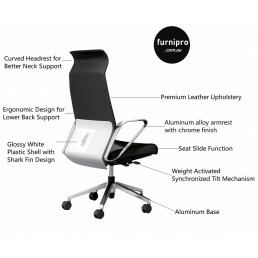 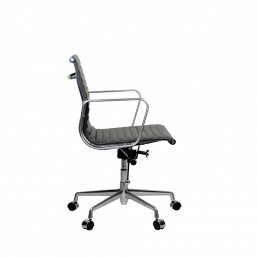 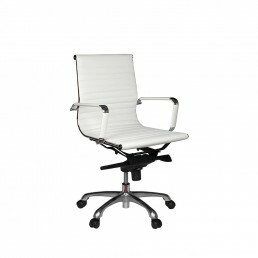 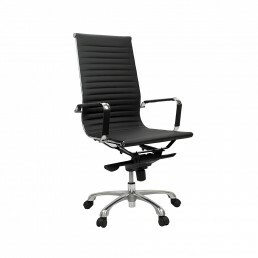 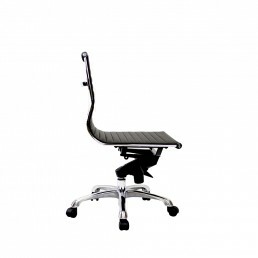 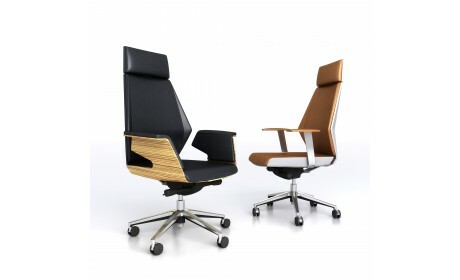 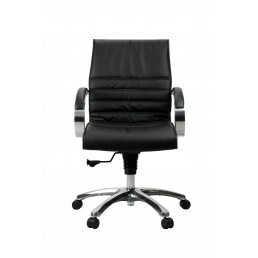 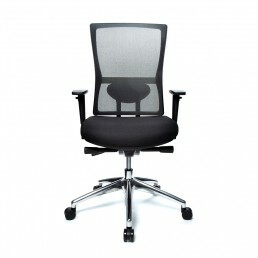 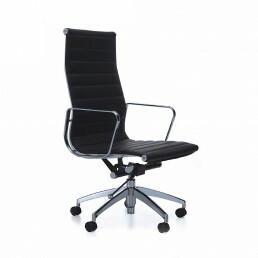 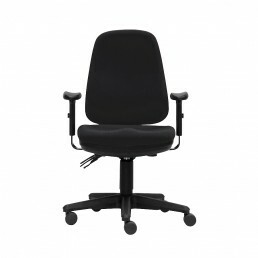 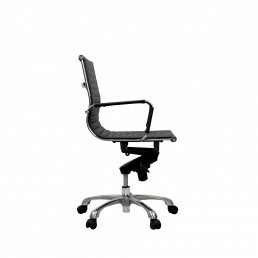 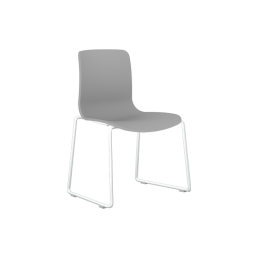 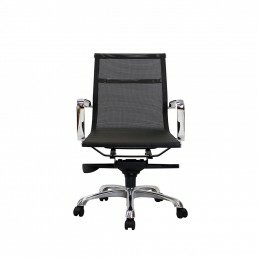 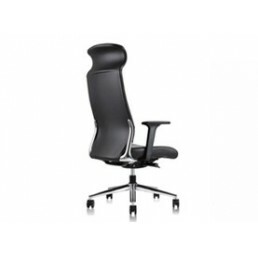 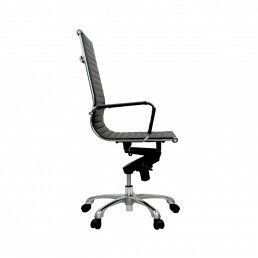 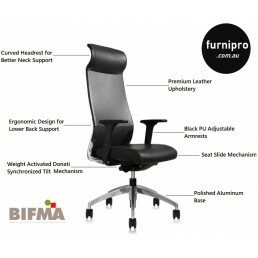 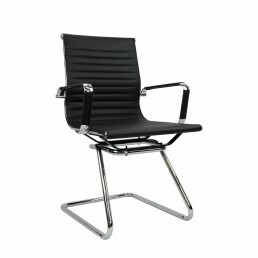 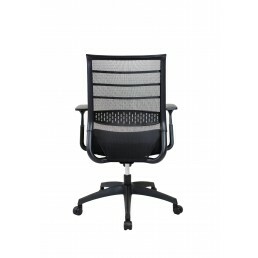 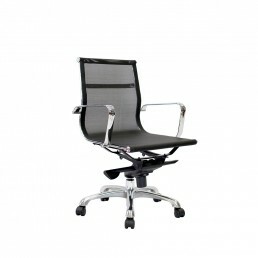 The Onyx Chair would have to be one of the best value mesh back chairs on the market today. 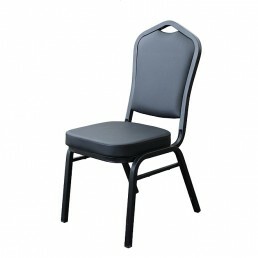 Strong t..